 the best prices on tires when you shop with us. What if buying tires could be an enjoyable experience? Take the hassle out of shopping for tires in Sacramento, CA—call USA Tires And Wheels. Since 1992, we’ve delivered the area’s best prices on tires. Tires and wheels are our specialty, and we work hard to help you find the right tires for your budget. Our impressive inventory of wheels will have your vehicle turning heads. After you find yout next set of tires or wheels, don’t forget about regular tire services. Regular wheel balancing, tire rotations and even flat tire repairs will help you get as many miles as possible out of your tires. We are proud to help drivers throughout Sacramento, CA, Elk Grove, CA, and Folson City, CA with their wheel and tire needs. Visit us Monday-Saturday 8:00 a.m.-5:00 p.m. We’re conveniently located at 4600 7th Ave, Stockton Blvd in Sacramento, CA. Give us a call now at (916) 456-3337 to start your search for new tires.